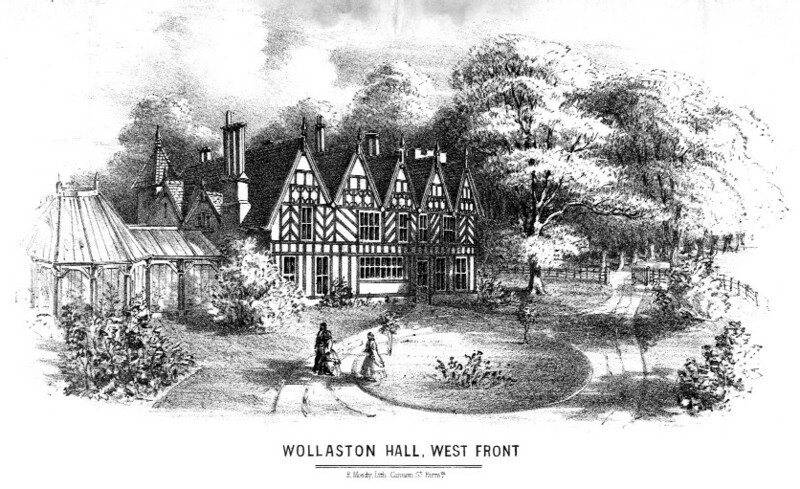 William Henry Foster was the elder son of William Orme Foster who was the local ironmaster and benefactor in Wollaston. He was educated at Oxford and was nominally head of the family iron making business after his father’s death in 1899. From 1870 onwards he had taken some part in running the various works. Prior to the death of W.O.Foster he had lived in Northampton and served as a Member of Parliament. He inherited Apley Park and moved there in 1899. 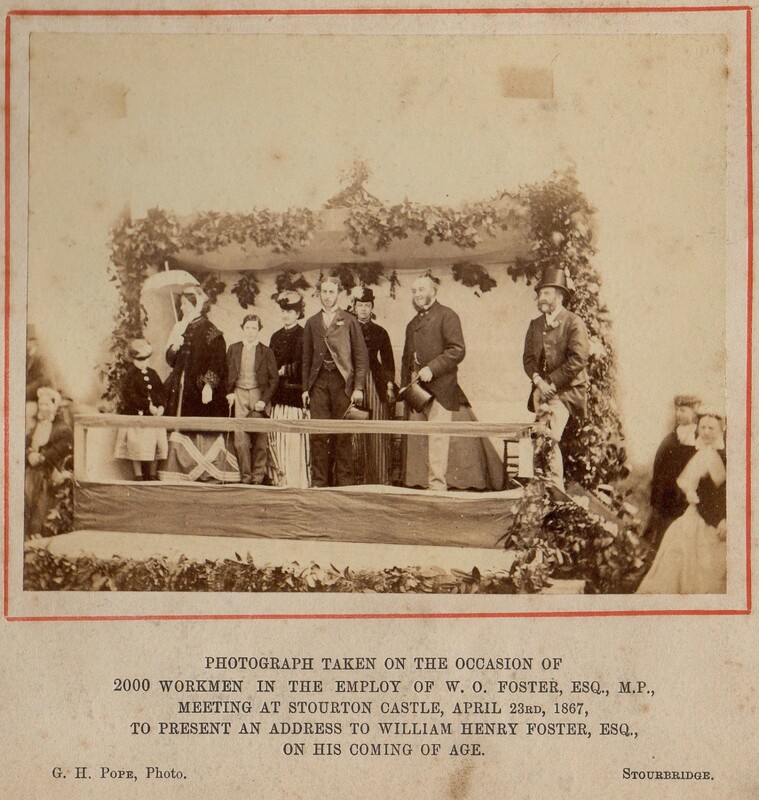 This photograph was taken at Stourton Castle when an address was presented to him by 2000 workmen employed by W. O. Foster. photo credit: H.Jack Haden collection.